Join Mike and Tom as they unbox a very special delivery from Launch Boks, a new monthly subscription box full of geek and gamer goodies! 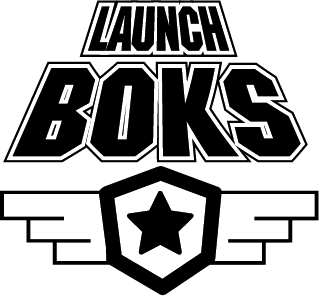 Visit launchboks.com for all the details and how to get yourself a Launch Boks! Newer PostTMA 187 – Time to get Direct!